There is a lot of talk about plastics harming the environment, but papers aren’t doing our lovely Blue Marble any good either. While papers are generally recyclable, they are not truly sustainable. Due to the growing populations, humans simply get grow enough trees to cover what has been deforested. 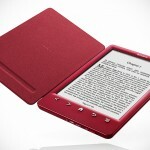 This is an area Sony aims to address with Sony DPT-CP1 10” Digital Paper. Now, Sony is not new to creating digital paper; it has been doing it since 2014. 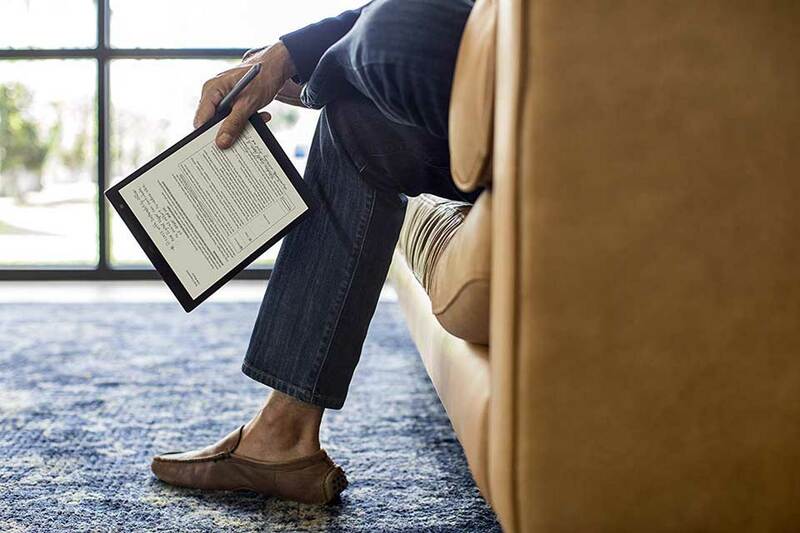 Sony DPT-CP1 10” Digital Paper aims to enable users to go paperless while maintaining their same daily functions of reading, editing, and annotating documents as if it were real paper. But of course, this being digital, it will allow users to do more than just consuming. 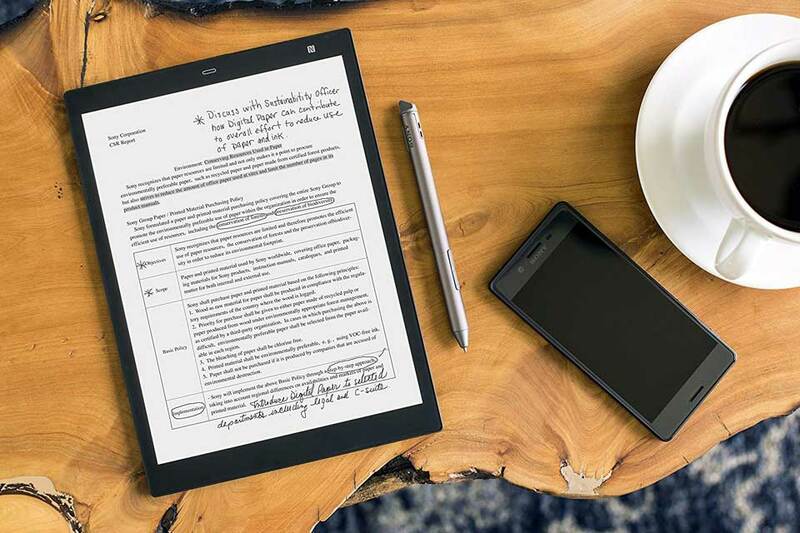 In addition to editing and putting down annotations, Sony DPT-CP1 10” Digital Paper lets you share your documents, whether or not it has been edited or annotated. Plus, you can obviously store the documents digitally which allows for easy access when needed. 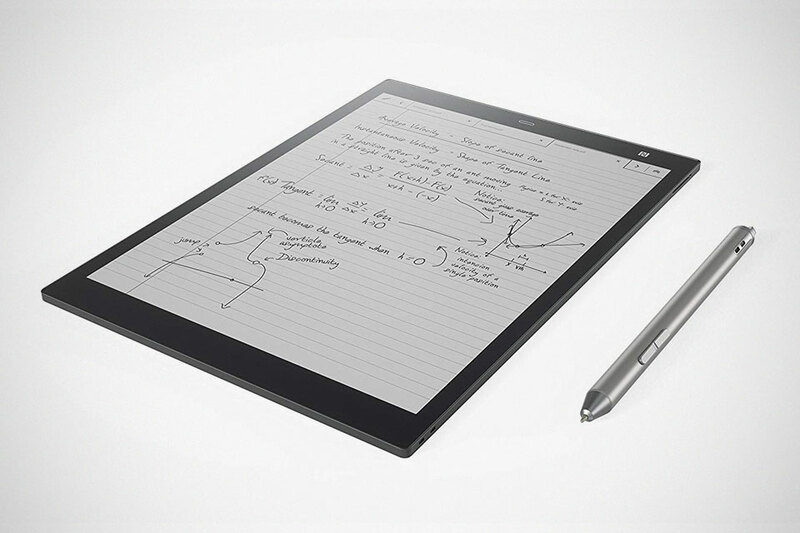 Sony DPT-CP1 10” Digital Paper is actually a smaller digital paper to the already in the market 13-inch variety. At 10-inch, it is a lot more handy, making it suited for on-the-go use and easily lug along to whatever you may be attending, be it meetings, lectures and seminars. 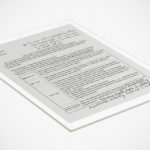 Speaking of portability, this newest Digital Paper from Sony is only about 30 pieces of paper thick and weighs in at mere 8.5 oz (about 241g). 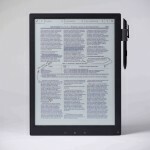 The device’s 10.3-inch high contrast display packs 1,404 by 1,872 dots and comes outfitted with a non-slip panel that offers the “feel” of writing with pen or pencil on paper and glare-free screen for outdoor reading. Moreover, a 16 GB of onboard memory allows up to 10,000 PDF files to be stored, while Bluetooth and WiFi connectivity facilities hassle-free files transfer. Plus, it comes with digital paper application for PC/Mac, as well as digital paper mobile app for managing documents and notes. 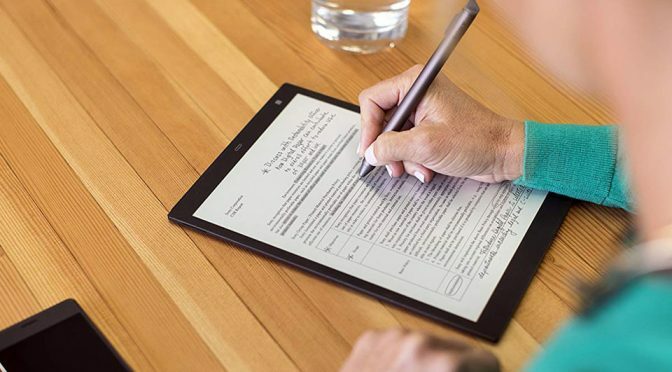 A few other highlights include auto folder sync, advanced security with 128-bit encryption technology, print from Windows 10 or Mac to Digital Paper, and built-in battery pack offering up to a week of use when on WiFi or Bluetooth (or up to 3 weeks with WiFi or Bluetooth off). 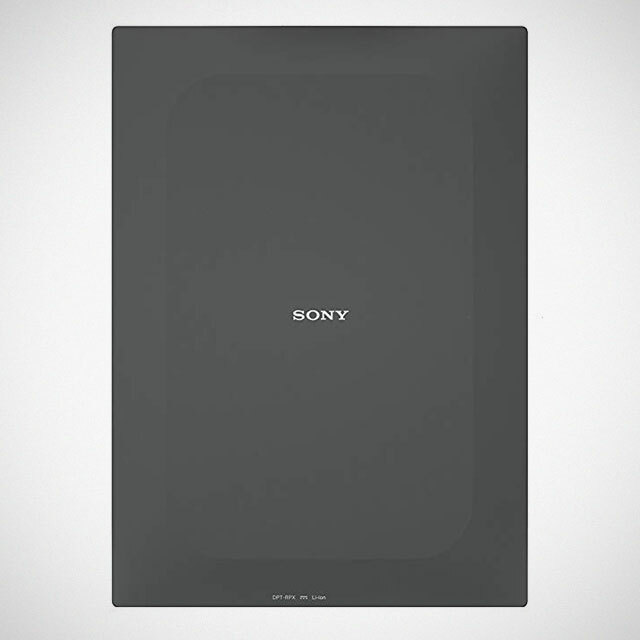 Sony DPT-CP1 10” Digital Paper retails for $599.99 on Amazon, B&H and more.